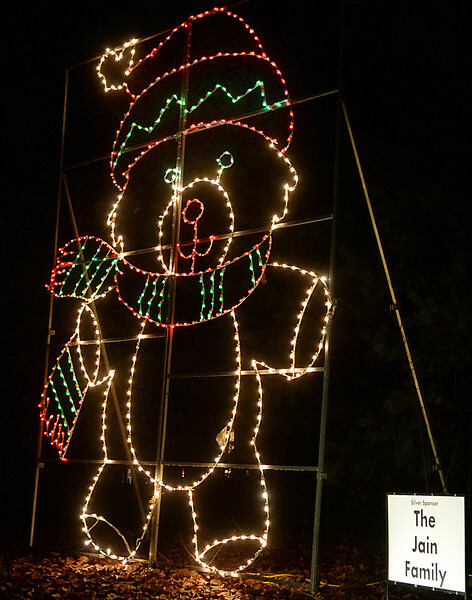 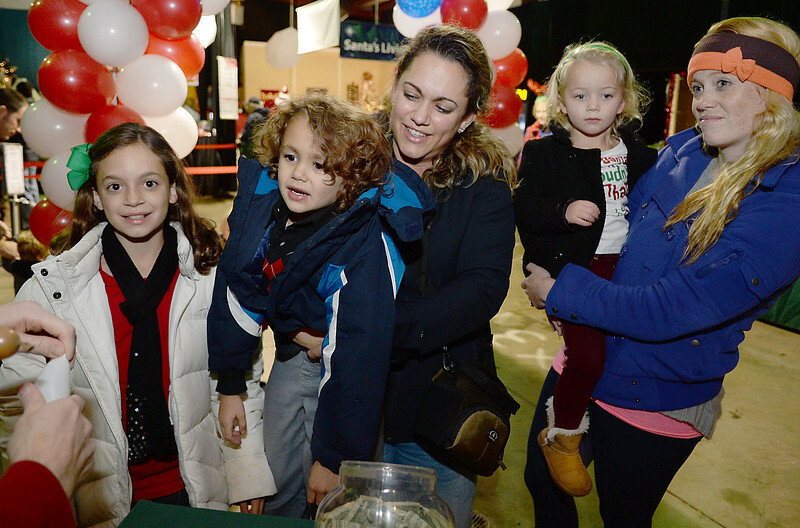 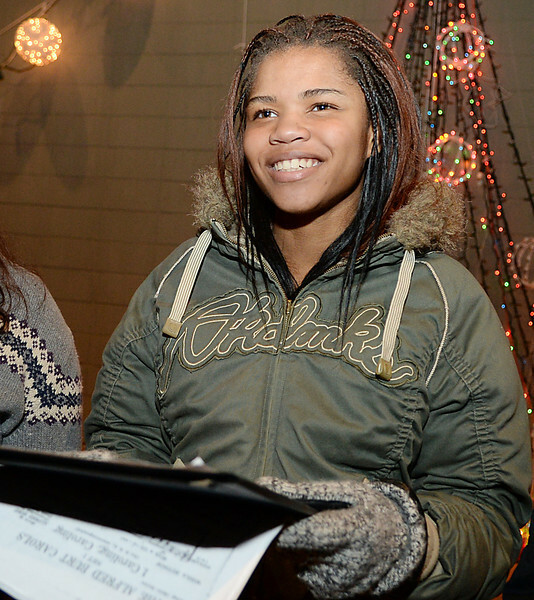 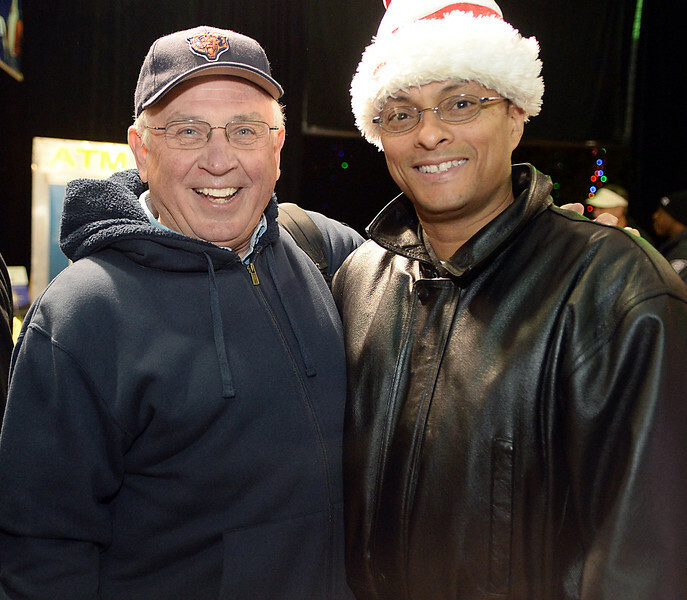 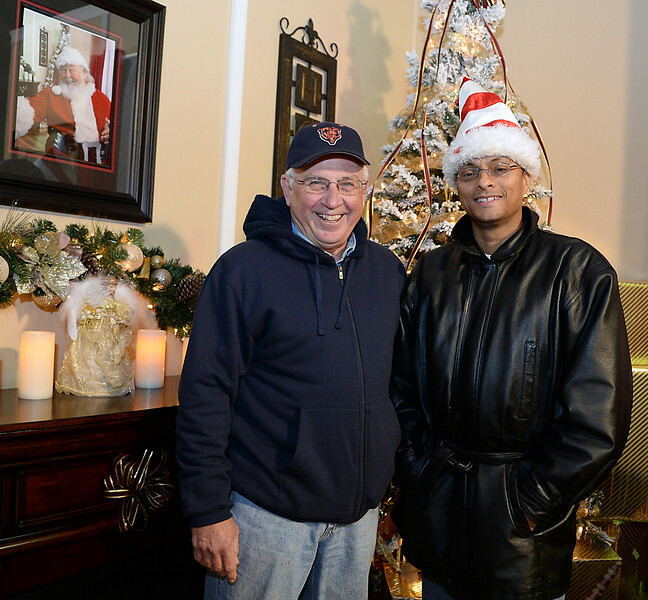 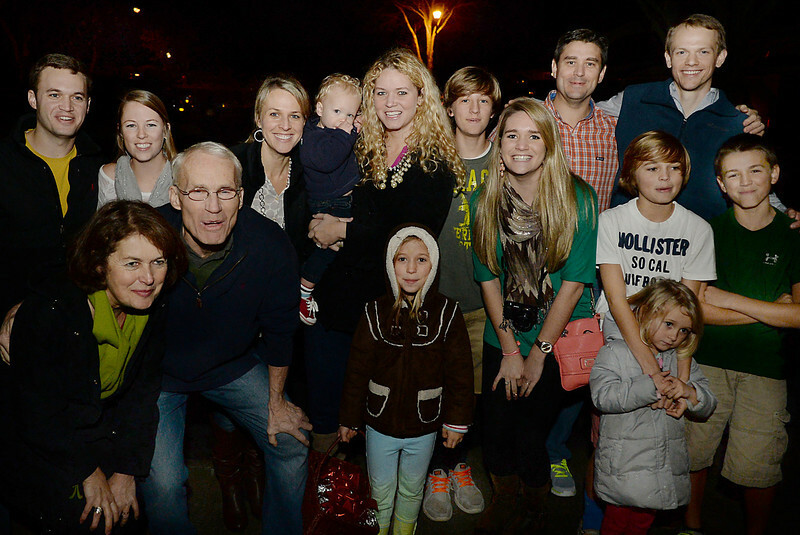 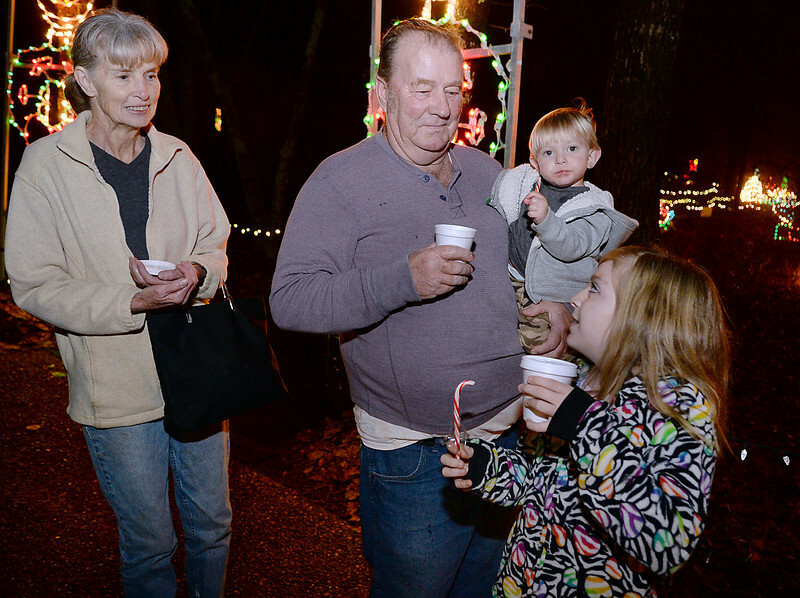 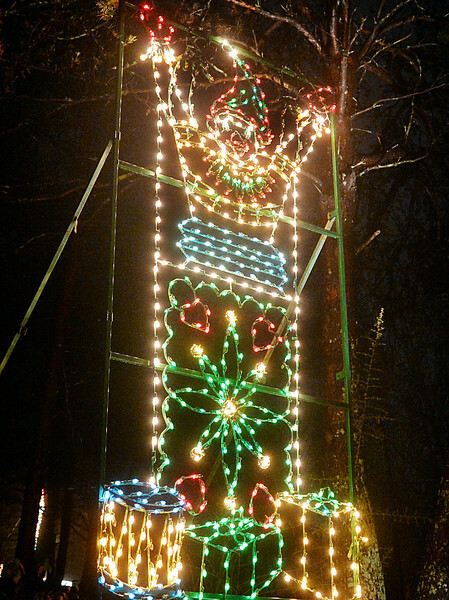 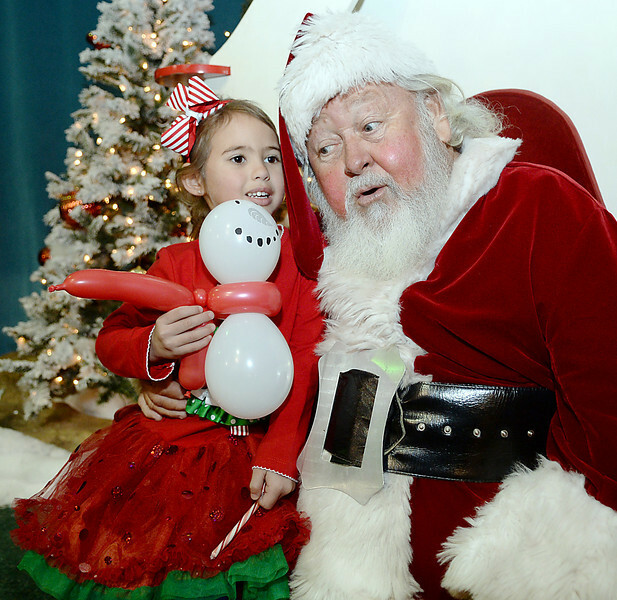 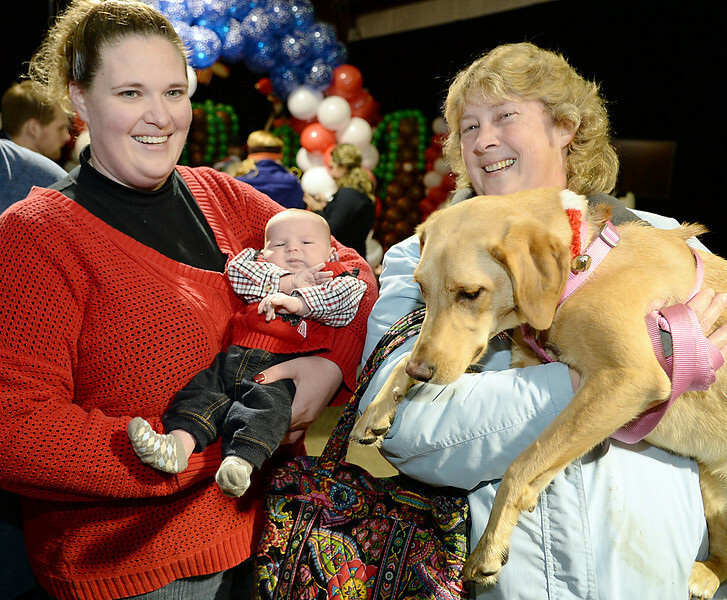 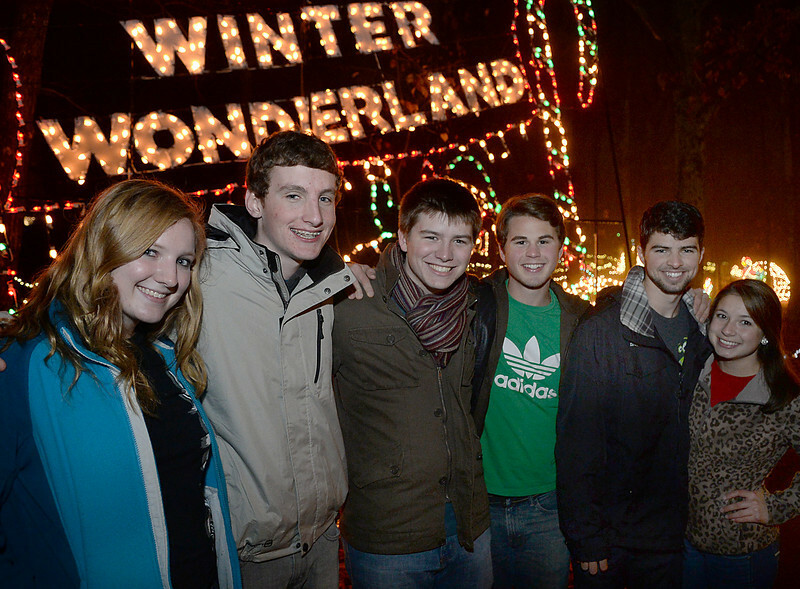 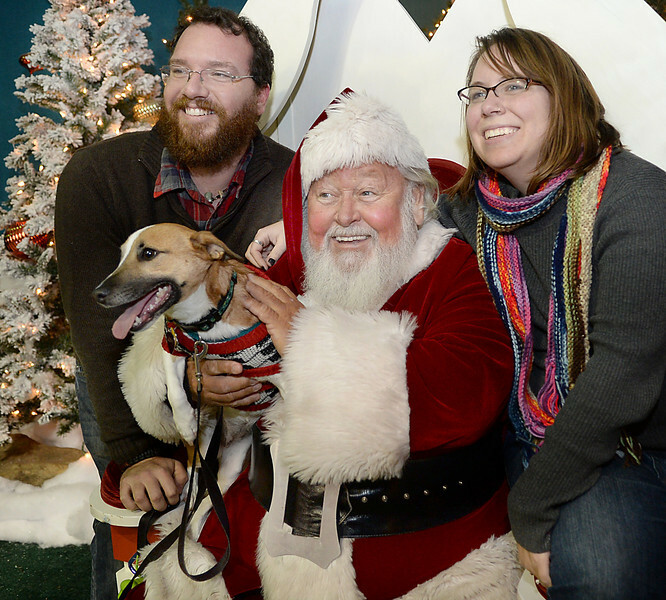 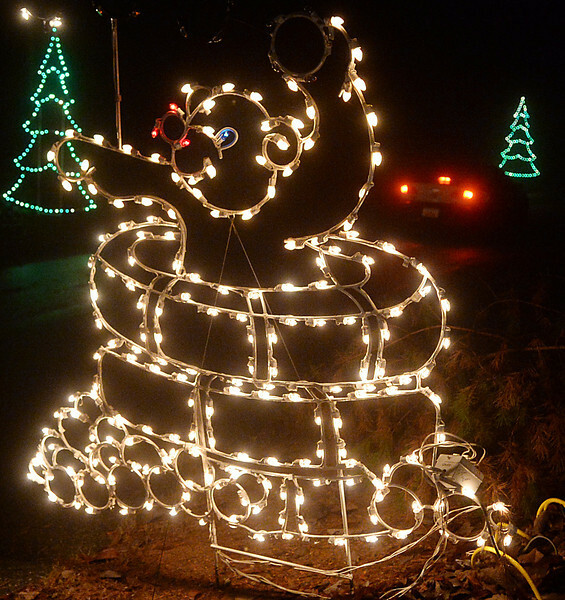 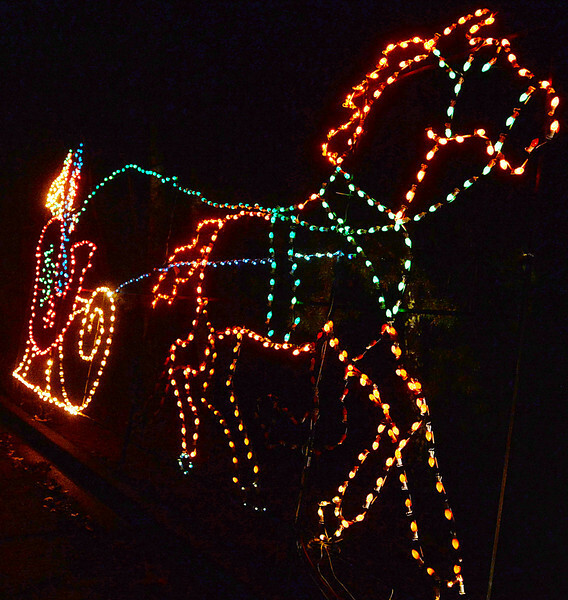 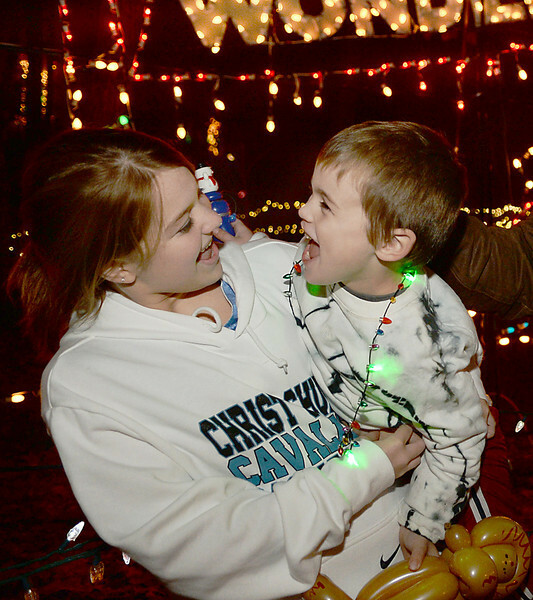 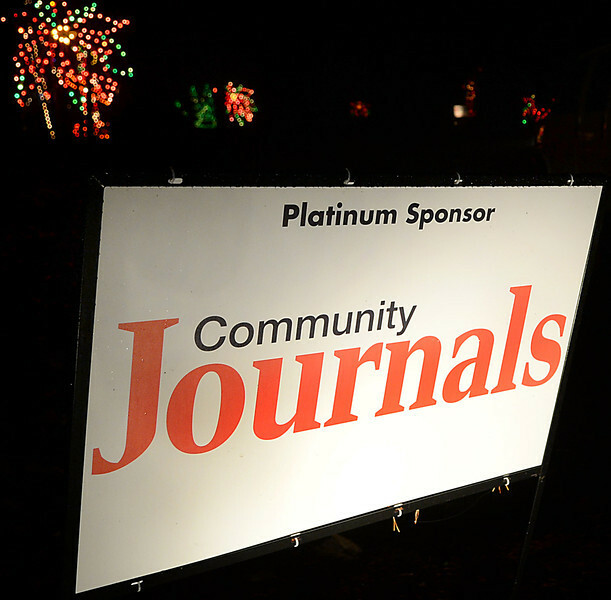 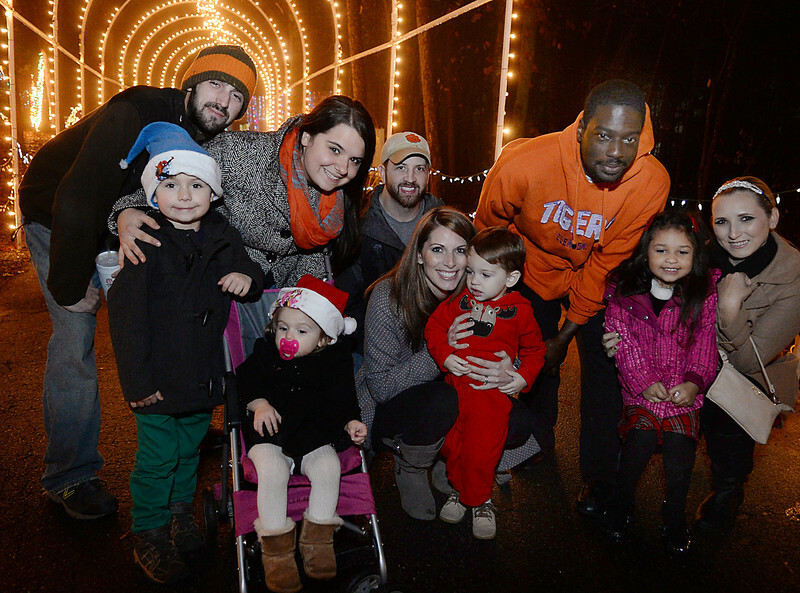 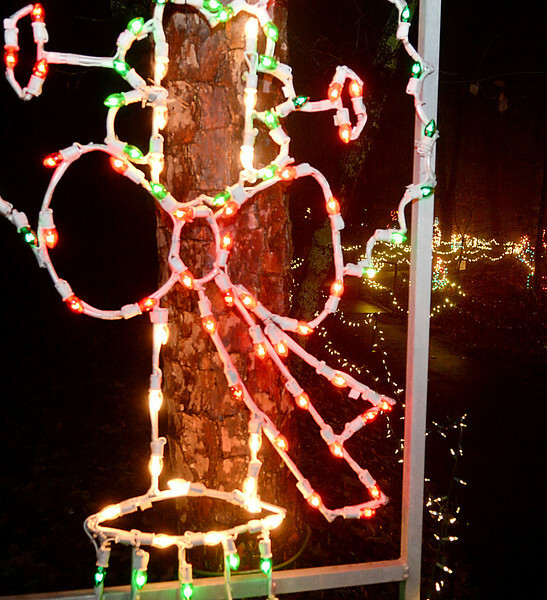 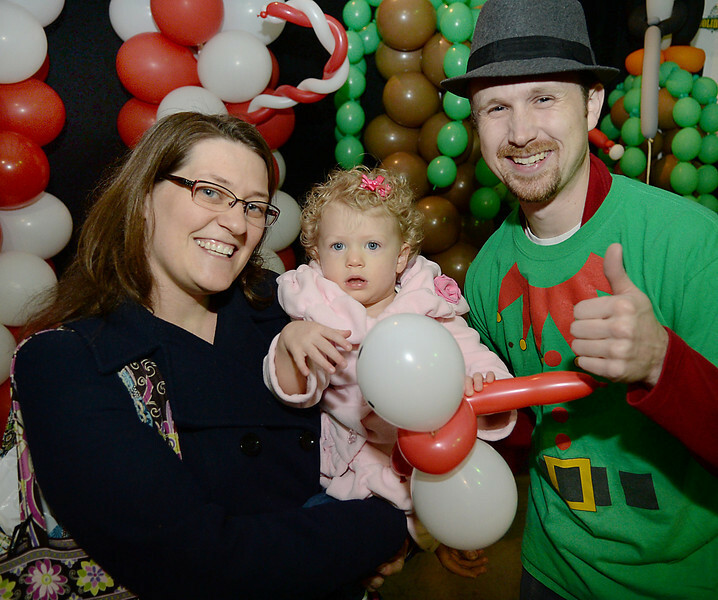 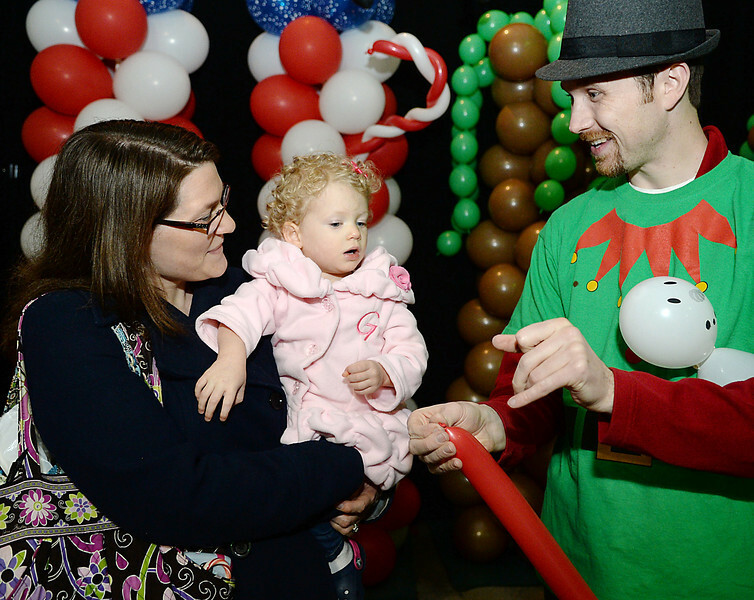 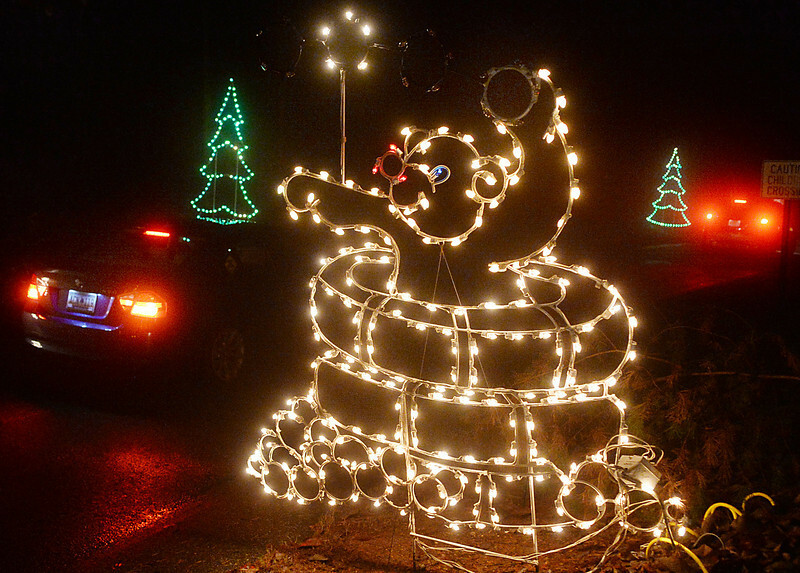 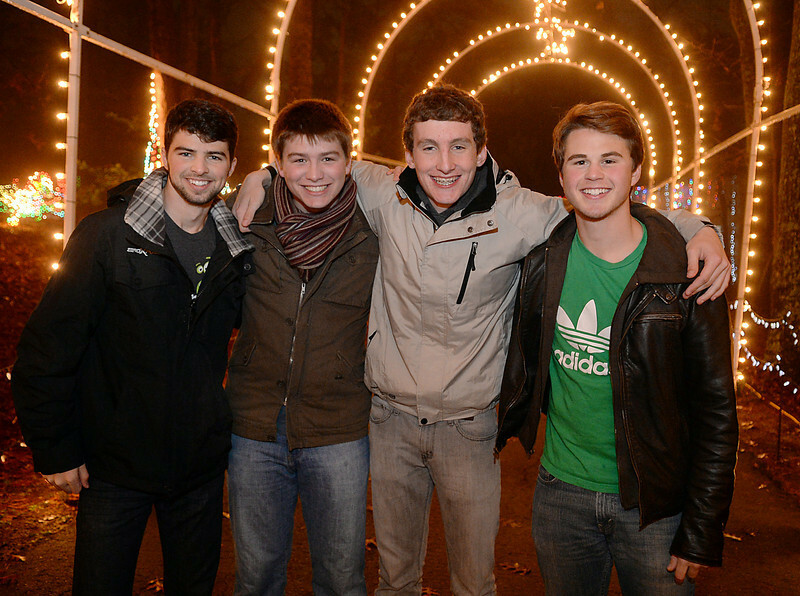 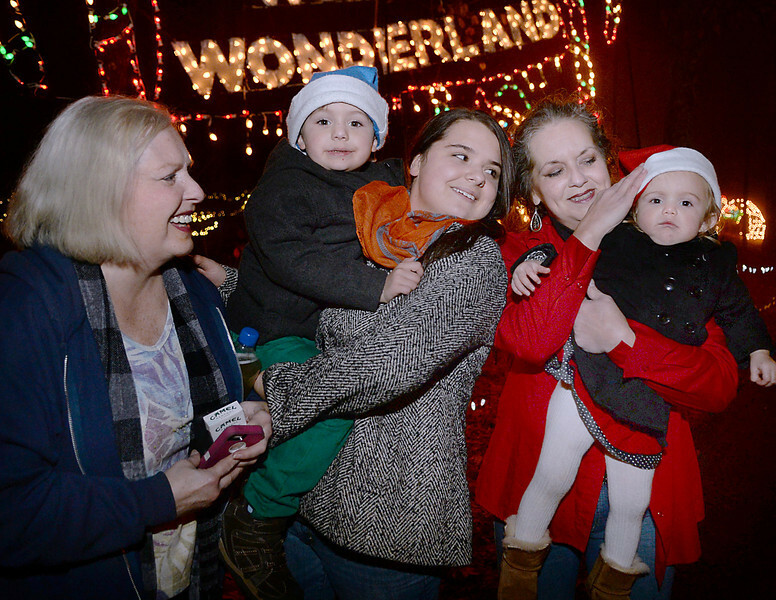 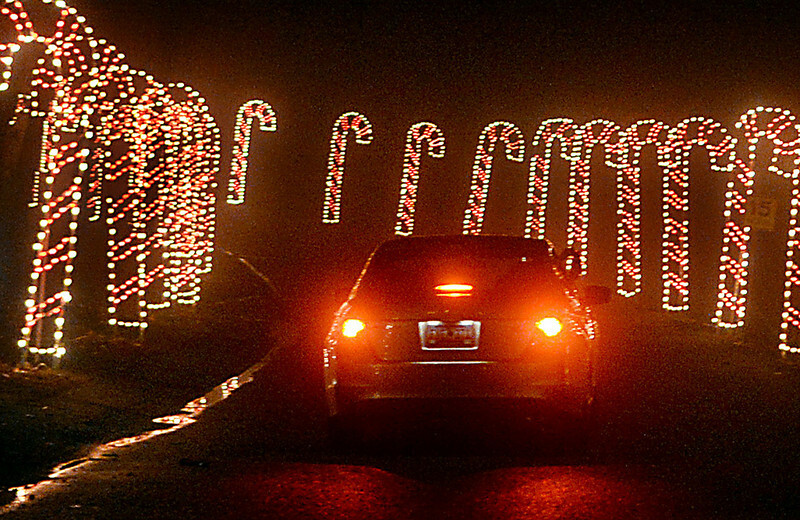 Guests enjoy Roper Mountain Holiday Lights. 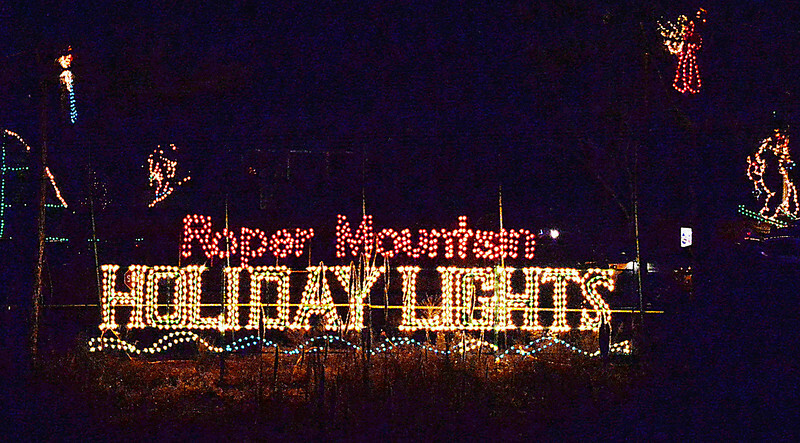 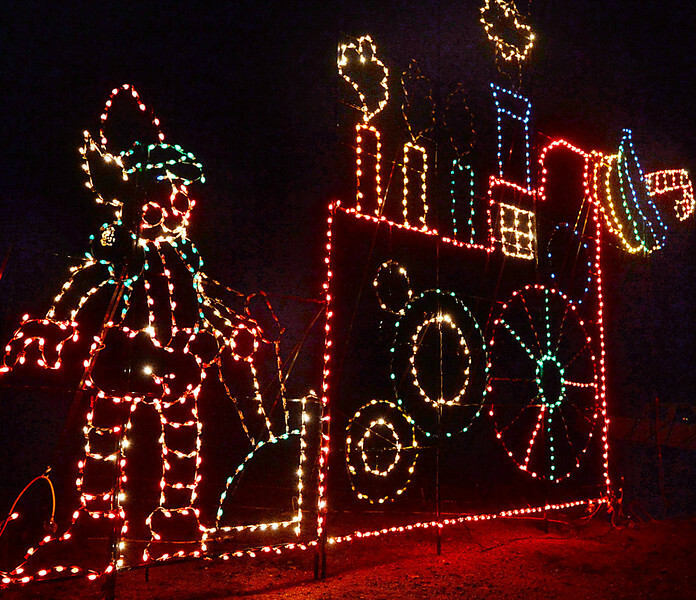 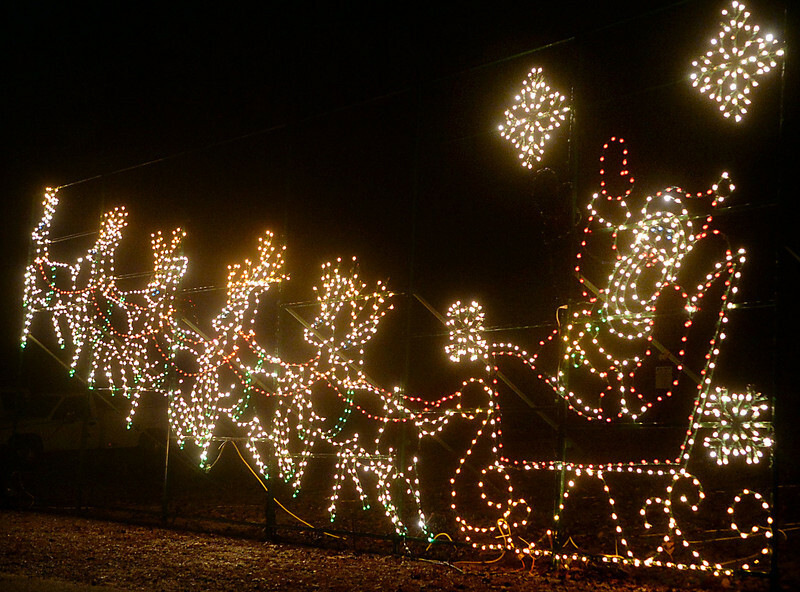 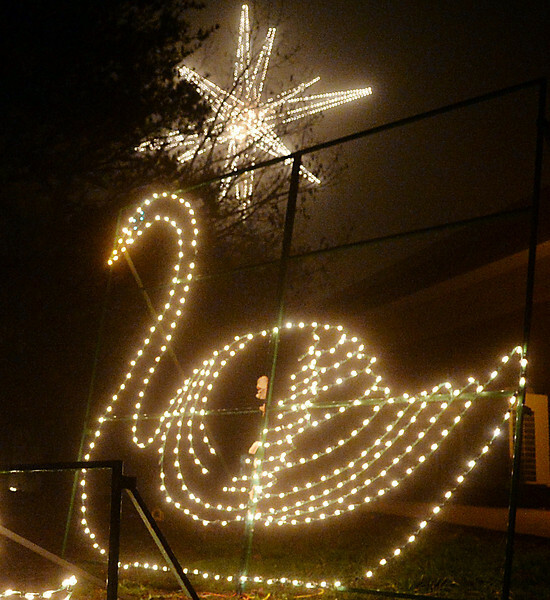 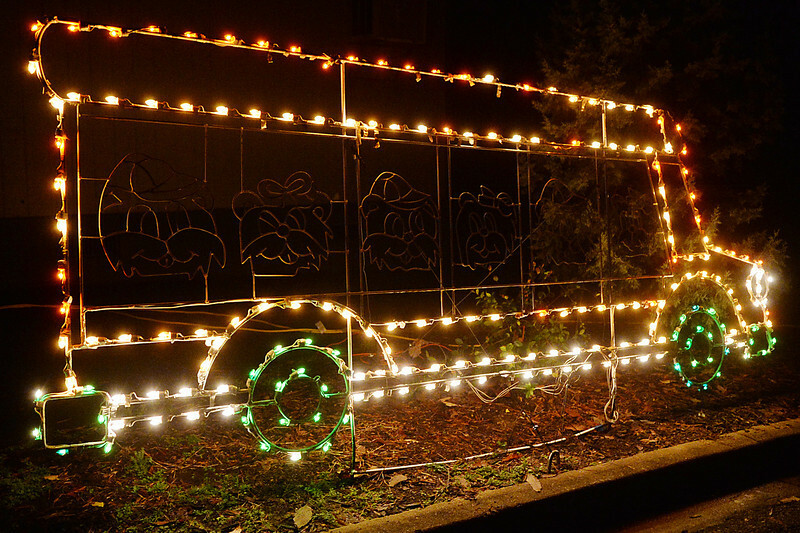 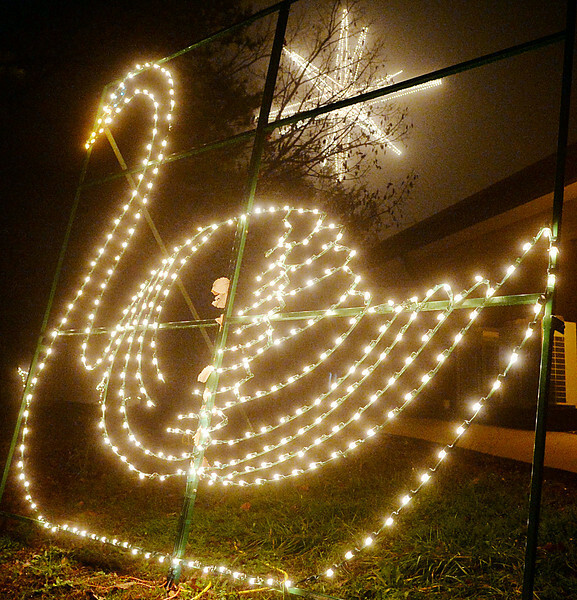 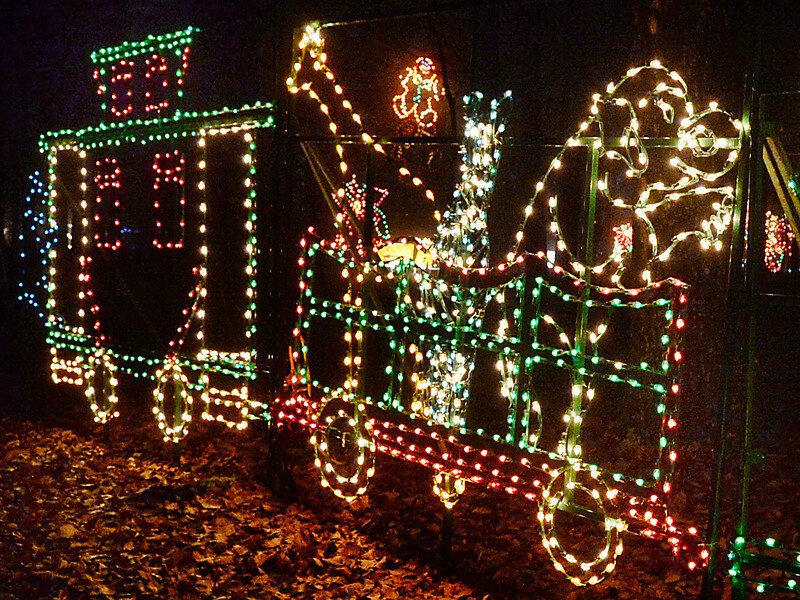 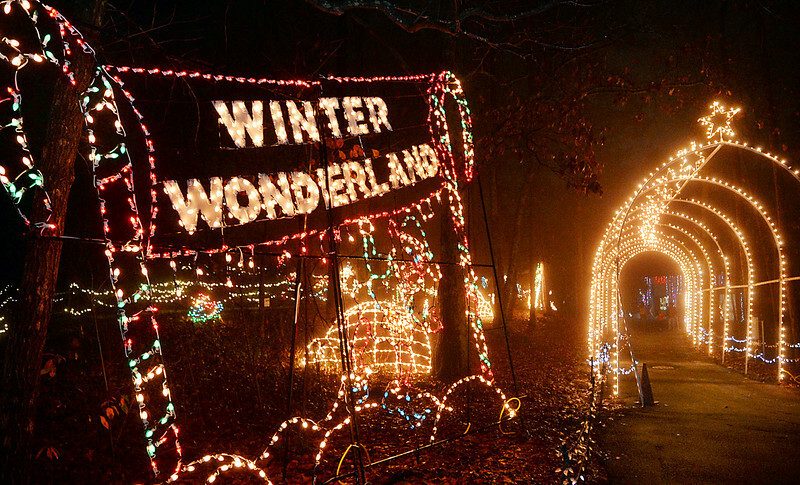 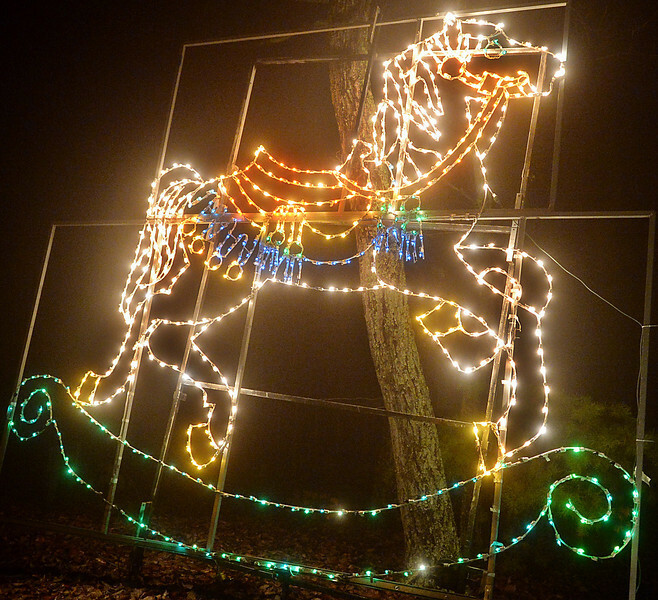 An Upstate Holiday Tradition—the 22nd annual Roper Mountain Holiday Lights—will illuminate the Greenville night sky between Thanksgiving and Dec. 30, 2013. 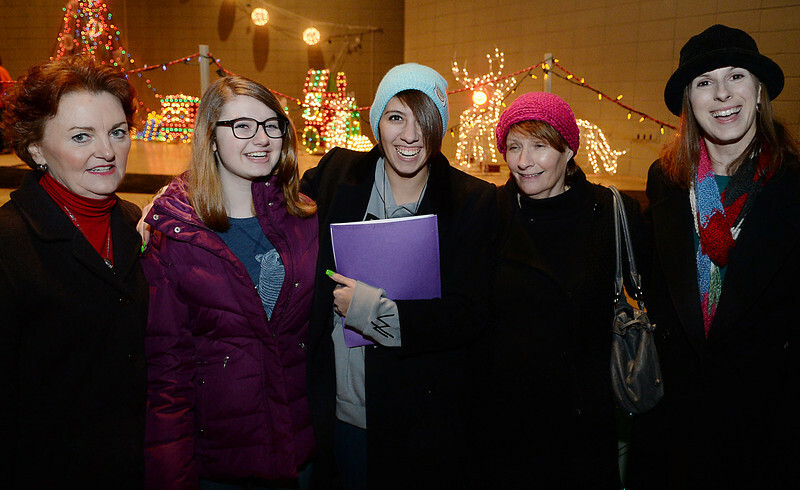 The Wenda and Dr. Berglind family pleasantly surprised Sandi and I tonight, showing up at our house singing Christmas Carols.